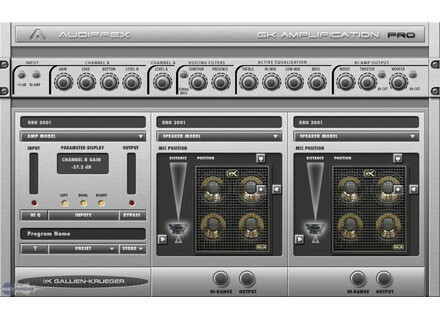 Audiffex has updated GK (Gallien Krueger) Amplification to v1.0.5. Link to GK added to the ? menu. Quality setting and saving fixed. 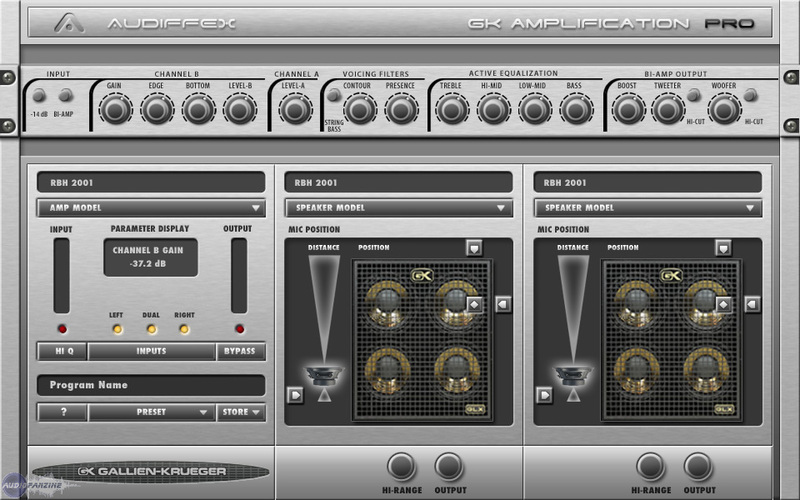 SKnote KickHaas SKnote has announced that KickHaas, a new VST effect plug-in for Windows, is now available. DirectWave Updated To v1.4.3 Image Line has updated DirectWave to v1.4.3. MacProVideo Logic Pro 8 401 This training program contains 3-hours of pro-level tutorials by software trainer Steve H.